This annual fundraiser includes a delicious meal of locally grown and gathered foods prepared by Chef Matt Russo and the COTC (http://www.cotc.edu/) Culinary Science students (see COTC News Release). The event includes a social time with appetizers, main course and dessert. Each dish is sure to impress. All proceeds benefit the programs and growth of the Hartford Fair Natural Resources Area. 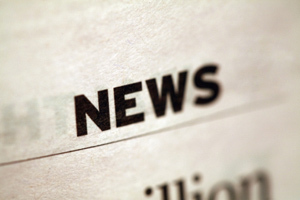 The Dinner is from 5:30 p.m. - 9:00 p.m., at the Reese Center, COTC (http://www.cotc.edu/), 1179 University Dr., Newark, 43055. 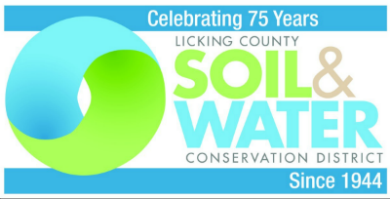 Tickets are $15 each and must be purchased by Sunday, April 10 through Licking County Soil & Water Conservation District, online (/calendar/2016/04/15/locally-grown-and-gathered-dinner) or in person at 771 East Main St., Suite 100, Newark, OH 43055. Call 740 670-5330 for more information. 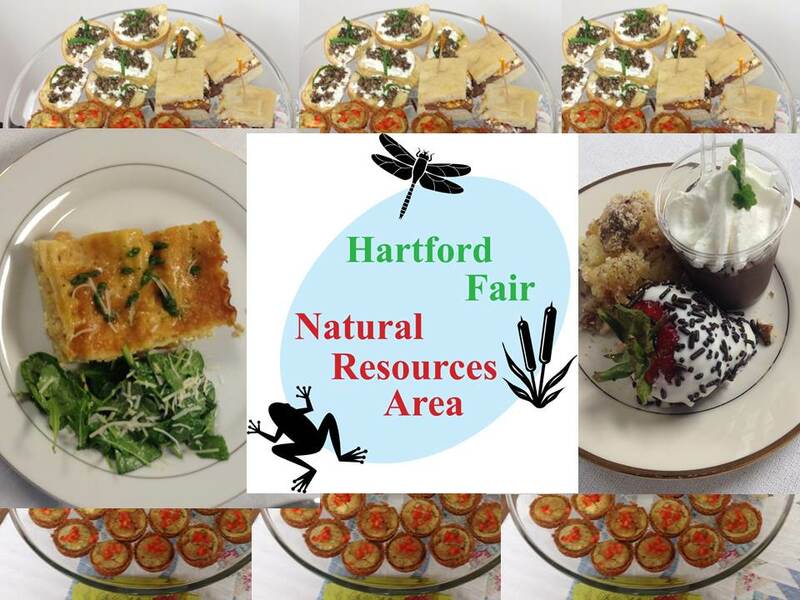 The Hartford Fair Natural Resources Area provides fun, free and educational programs related to wise use of our natural resources. Located next to the campground and horse parking area, the Natural Resources Area includes a pond and fishing dock, wetland and stream, pavilion and walking paths, and many native plant demonstration gardens. Its mission is to build a sustainable natural resources program celebrating Ohio’s natural heritage, that is supported by local conservation partners and organizations, in order to provide educational, recreational, and interactive conservation experiences during the Hartford Fair and at other outdoor events. Programs and activities are carried out by an advisory committee with representatives from the Hartford Fair Board, Licking County Ohio Certified Volunteer Naturalists, Licking County Recycling, Licking County Soil & Water Conservation District, Licking Park District and community members.